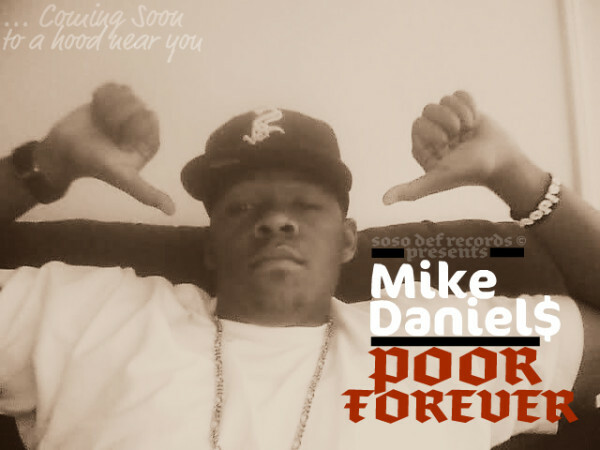 This entry was posted on January 27, 2012 at 3:22 AM and is filed under NUFF SAID.. with tags "Duh reason muh album keep gettin oushed back bruh...cuz of poluhticks", Mike Daniels AKA Duh Holy Ghost of Duh Trap. You can follow any responses to this entry through the RSS 2.0 feed. You can skip to the end and leave a response. Pinging is currently not allowed.